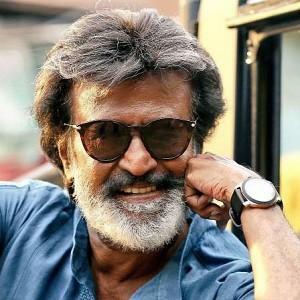 Due to differences of opinion between the theatre exhibitor and the distributor Kamala Cinemas, Chennai will not be screening Superstar Rajinikanth's Kaala. 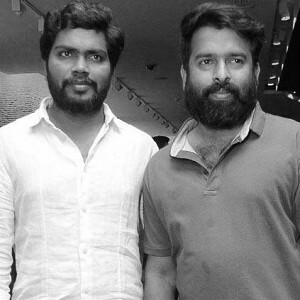 Earlier in the day, Wunderbar Studios tweeted, "Kamala & Udhayam theaters have not expressed their consent to the similar terms that's been agreed by other cinemas. News going around saying huge demands put forth is absolutely false & baseless. #Kaala." The management of Kamala Cinemas is shocked to note the news released by the media which claims that Kamala Cinemas has refused to screen the Tamil movie "Kaala". 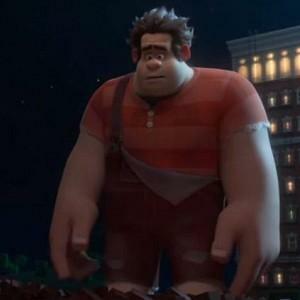 We wish to clarify that there has been no refusal on our part to screen the said movie. Since we could not arrive at a commercial agreement with the distributors of the movie, we are unable to screen the movie in our theatre. "Jurassic World" movie will be screened in our theatre, from 7th June 2018. Other than the above facts, any other statement(s) attributed to us are hereby denied." 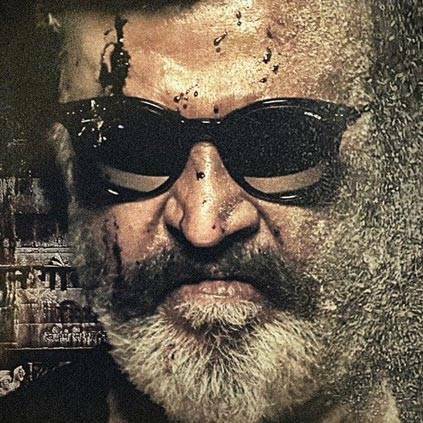 Superstar Rajinikanth's Kaala is all set to take a massive opening all across Tamil Nadu tomorrow, June 7. 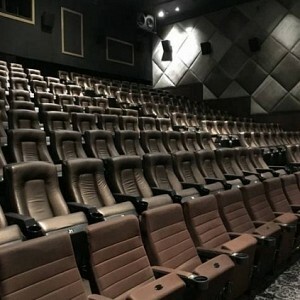 Now the government of Tamil Nadu has issued an order that allows the theatre owners to have an extra show on tomorrow and the day after (June 7 and 8). This is after careful consideration of the request made by Wunderbar Films. This means that all the theatres could screen five shows a day on these two days. Since June 9 and 10 are already holidays, the exhibitors could have 5 shows for four straight days. 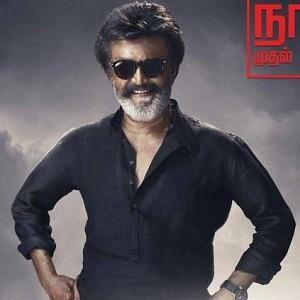 Jazz Cinemas provides Kaala ticket prices at older rates - no increase! 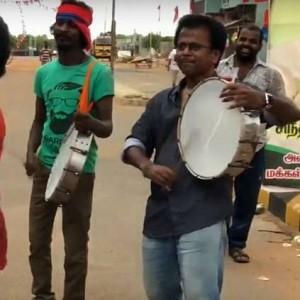 How is Kaala's Introduction scene? 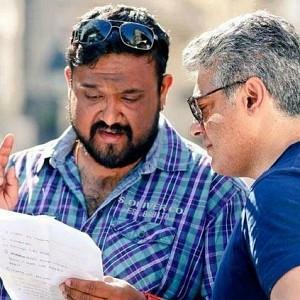 Pa Ranjith Answers! People looking for online information on Kaala, Kamala Cinemas, Rajinikanth will find this news story useful.